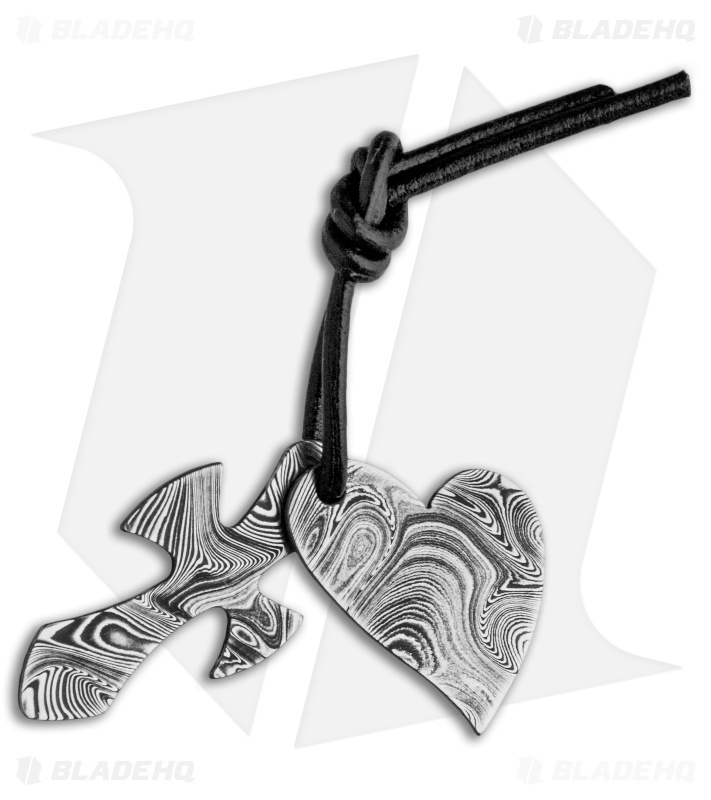 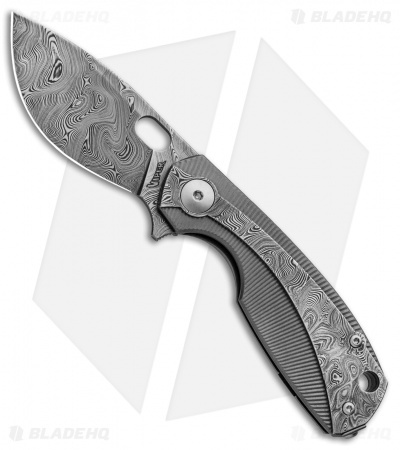 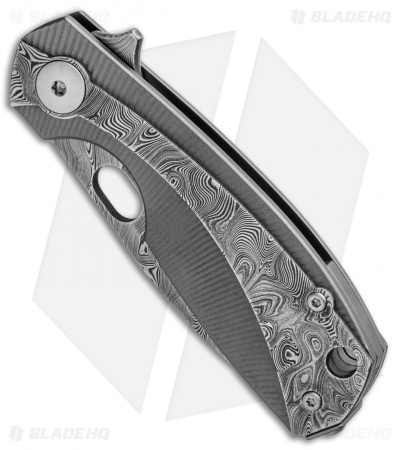 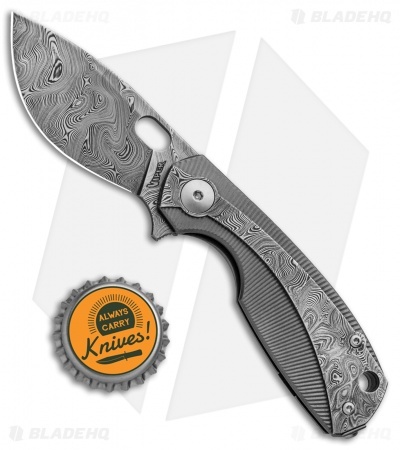 This Lille model sports a bead blasted titanium handle with a Damascus steel overlay and a Damascus blade. Viper introduced the Lille folder at BLADE Show 2017. This Jesper Voxnaes design is perfect for everyday carry and offers a distinct blade and handle profile. The drop point blade has a sharp tip and a deep belly for versatile cutting performance. It's built with a slim design that fits perfectly in the hand or pocket. 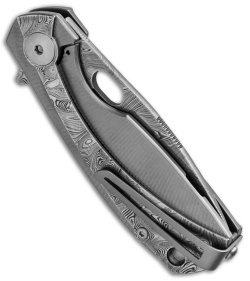 A reversible pocket clip finishes off the impressive EDC design.